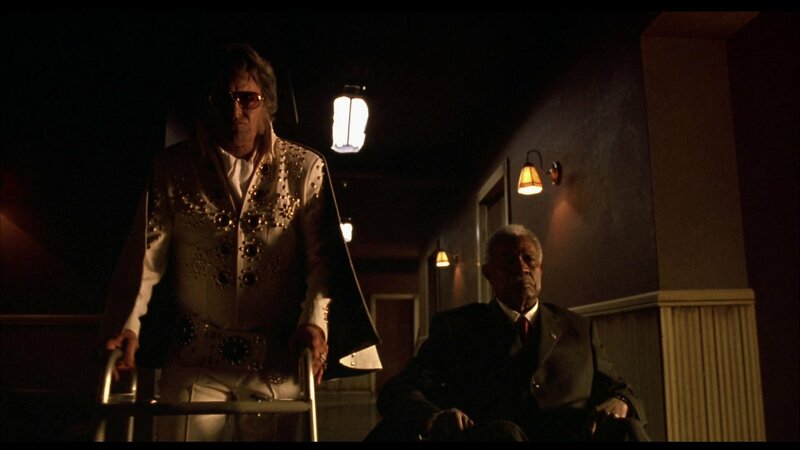 In terms of ‘cult movies’, you don’t get more cult than Don Coscarelli’s horror comedy ‘Bubba Ho-Tep’. 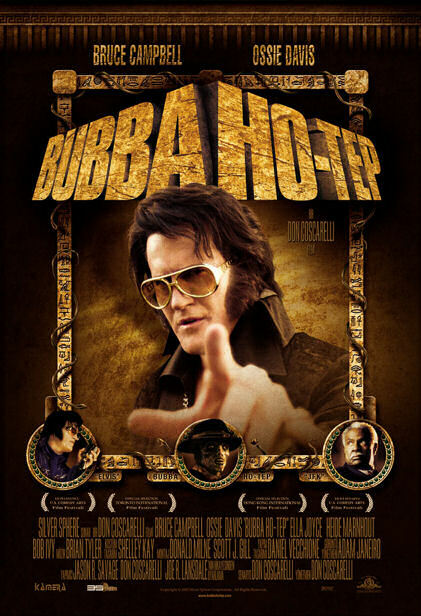 Based on a short story by Joe R. Lansdale, this movie plays with the ‘what if’ scenario of Elvis and if he is still alive. Here we have an aging Elvis Presley (Bruce Campbell, who is now living in a retirement home under the name Sebastian Haff. Sebastian claims that he is in fact the real Elvis, and that many years ago he swapped places with an Elvis impersonator as he was growing weary of the celebrity lifestyle and wanted a break. However before he could swap back places with the impersonator, the impersonator died. Now Elvis is living out his days in a retirement home, worrying about a possibly cancerous growth he has on his “pecker”. He spends his days perving at the nurses and visitors, all while dreaming of his old life and what could have been had he not switched places. 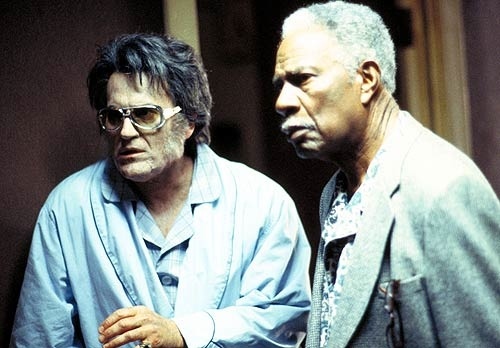 Elvis also spends most of his spare time with an ageing black gentleman called Jack (Ossie Davis) who believes he is in fact the real JFK who was dyed black and had his brain replaced with a bag of sand. All very odd, but enjoyably so. 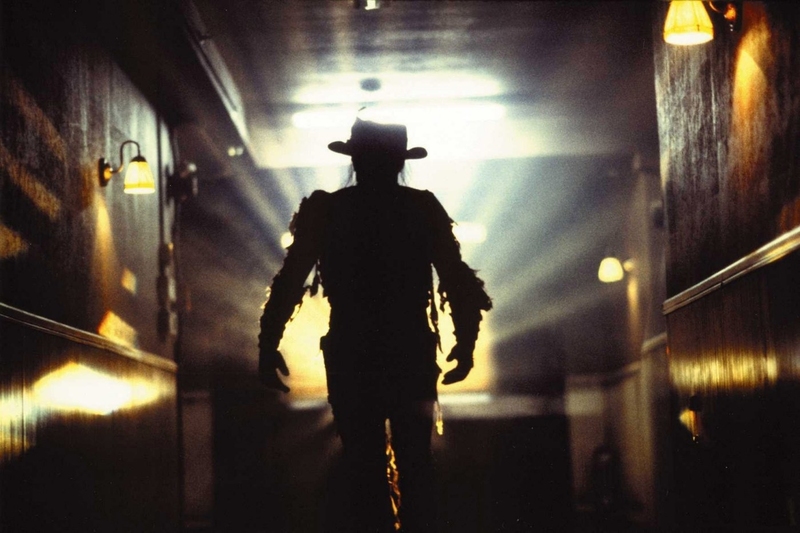 Their ‘tranquillity’ is interrupted with the appearance of an ancient Egyptian mummy, who is stalking the halls sucking the souls of those who are close to death. At first Elvis doesn’t believe it, but when he sees the mummy for himself, he knows that he and Jack need to spring to action. Leading to a final battle between good and evil. The story is brilliantly told. It’s full of great comic timing, chills and a poignancy that I found quite un-expecting. It deals with longing and folks looking for a chance at redemption. Even if all of those around them have forgotten, they want to prove to themselves they still have something to offer. 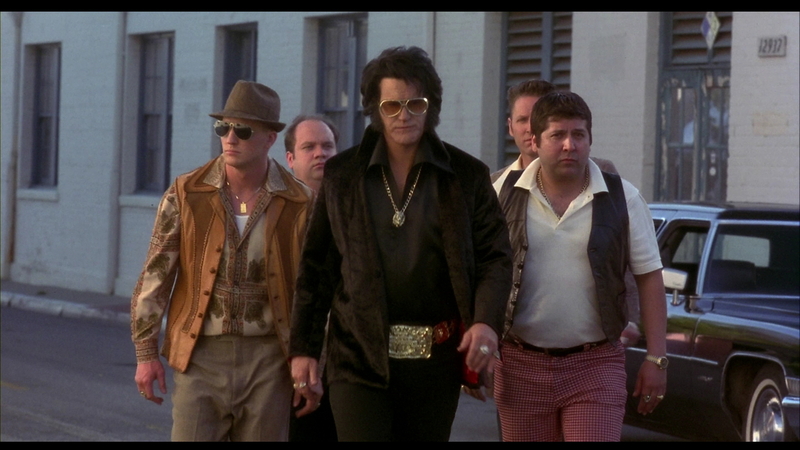 Bruce Campbell is awesome in the role of Elvis/Sebastian. He really does show that he has some decent acting chops. Ossie Davis as Jack/JFK has some brilliant lines to deliver, which he does so with relish. The effects are a bit cheesy, but on a moderate budget they are good enough. Don Coscarelli has always, for me anyway, been a great director. He manages to expertly balance his ambition with whatever budget he has, resulting in some very entertaining fare. I did hear a rumour of a sequel, but apparently there were problems between Bruce Campbell and Don Coscarelli which is sad. I for one would love to see Bubba Nosferatu. Apparently Ron Perlman was being lined up to take the Elvis role, but how true that is I don’t know. Also if anyone is wondering why there are no actual Elvis songs in the movie, it’s because the cost of using even one song would have sucked the budget dry. This is well worth a watch if you haven’t seen it. Very entertaining stuff.